Just about everybody wants to have more money but only some know how to get it. This is because those who are struggling along in life likely have never learned the skills they need to have in order to do well financially. Schools don’t teach them, and few parents have ever learned them. Therefore many children grow into adulthood know how they need in order to do well in life. 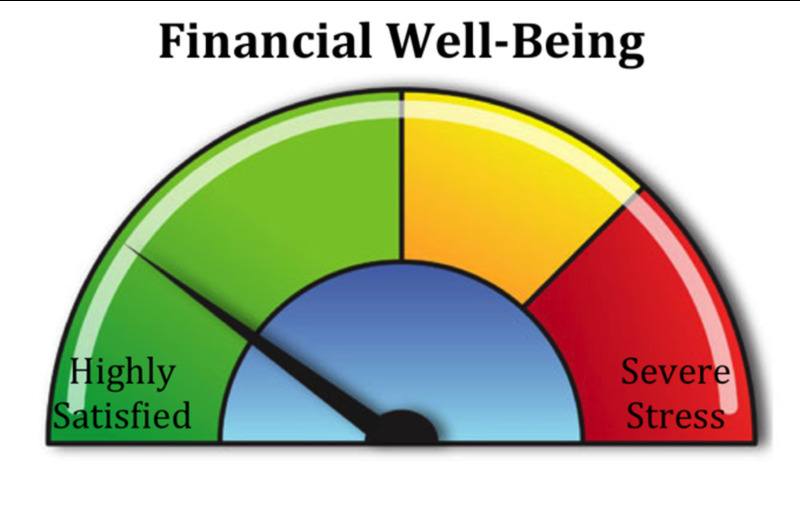 Money management skills are not easy to learn, and can be difficult to apply, but people who want to improve their financial situations should take them seriously because they will definitely make the difference between doing well in life and simply struggling along. As you can see, there is quite a lot to learn, but every lesson is equally important, and every one of them can make a huge difference in your financial stability. Knowing the difference between needs and wants is extremely important when it comes to dealing with financial issues because these two things represent the difference between emotional and logical spending habits. Few realize that they spend based on these concepts, but if you can learn to ask yourself whether you actually need something or simply want it every time you make a purchase, you will have learned how to circumvent the hype, stay out of debt, provide the basics for yourself and save a huge amount of money doing these things. As a guide, bear in mind the story of a child who told his father that he wanted a certain toy, but when the father said that would be fine as long as son was willing to pay for it, the child suddenly didn’t want the toy anymore. Learning how to estimate the real costs of products is a bit complicated to do, but is far from impossible. Simply put, if you see something you want to buy, take the time to find out about any hidden costs that may be attached to the purchase before making a final decision. This is especially important when making decisions about expensive items such as houses. 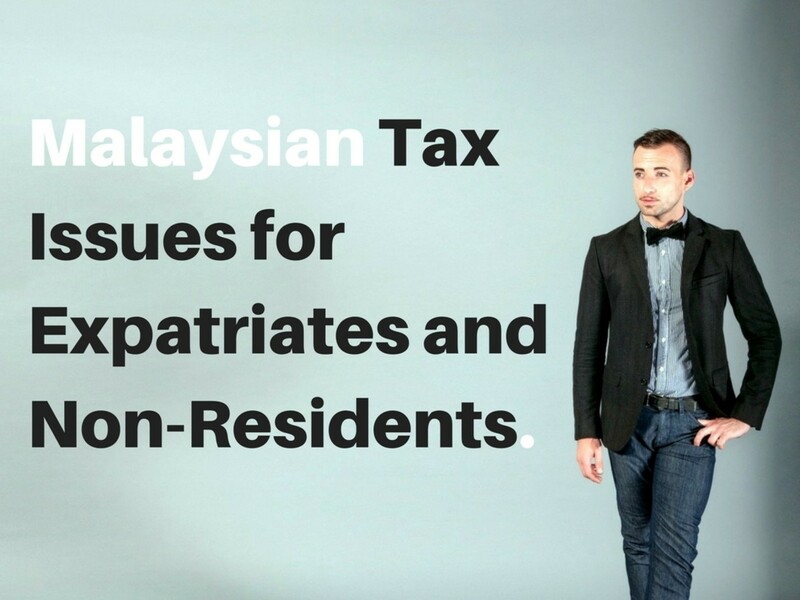 You should always find out about issues such as taxes, maintenance, lawn care costs and the like before you buy so that you will know exactly what you might have to spend ahead of time. Interest is an amount of money you either earn on investments or pay for borrowing money. It can either increase wealth or add significantly to what you pay for the things you buy. Therefore, when making decisions about investments or purchases you need to be able to figure out the difference various interest rates will make. You should also know that there are two types of interest. One is the annual percentage rate and the other is the monthly percentage rate. The annual rate compounds (which means that it pays on any interest already earned) whereas the monthly rate does not. Regardless of that, the important lesson to learn here is that when you are borrowing money, you always want to get the lowest rate possible, but when you are investing you want to get the highest rate possible. For example, if I am getting one percent per year on my savings of $1,000, I’ll get $10, but if I’m getting 5% I’ll earn $50. On the other hand, if I borrow that same amount and must pay at those same rates, I can save $40 if I only have to pay the one percent! 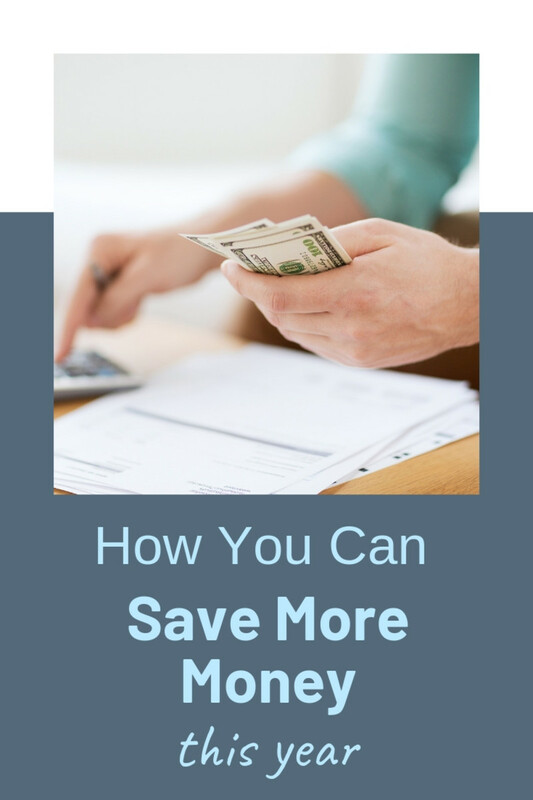 These are simple examples based on relatively small amounts of money, but when dealing with big purchases, the amounts can become quite large. Thus just knowing this can help you to make better buying and investment choices. 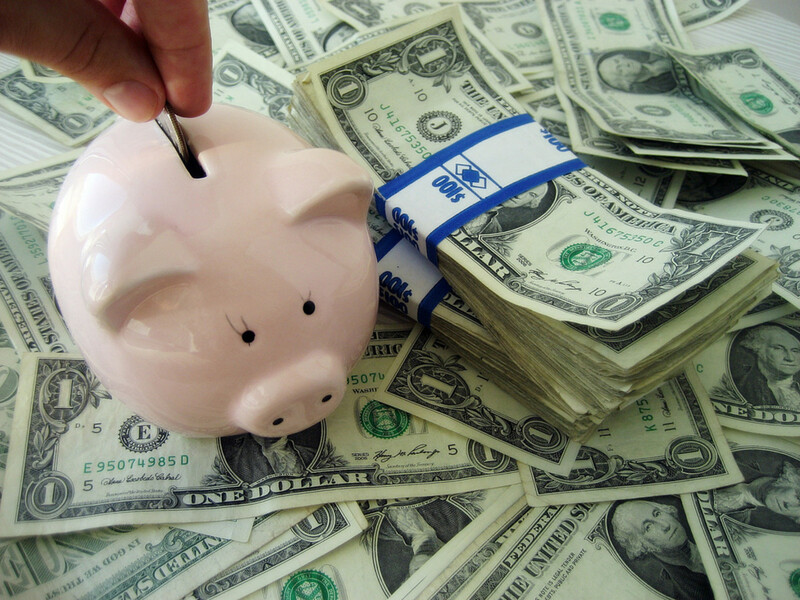 In order to manage your money, you need to have at least one checking and one savings account. 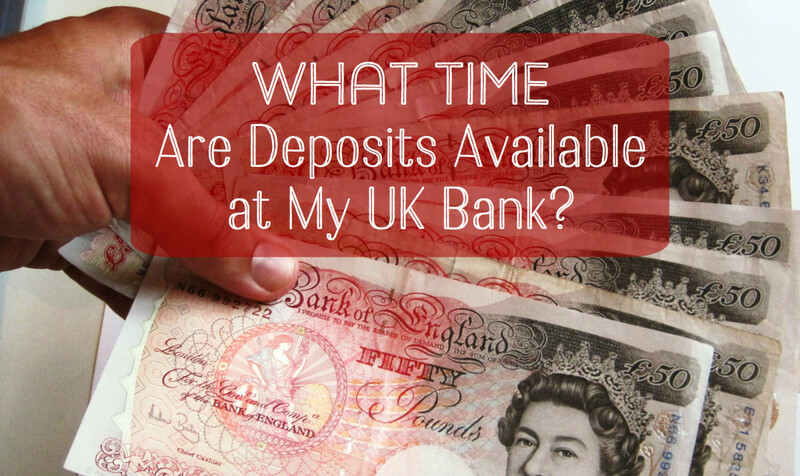 These are easy to apply for and get and rarely cost much other than a minimal deposit amount. 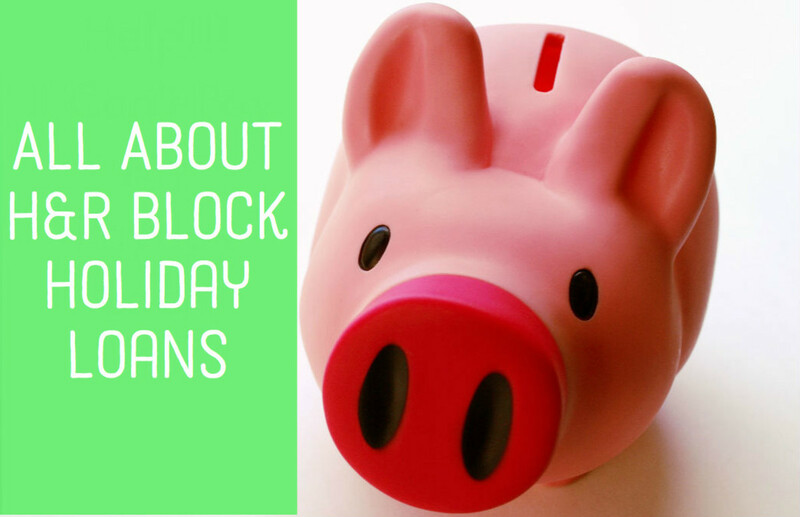 Any bank or credit union offers them, and you should use them regularly and correctly. If you need help with this, any financial officer will be happy to sit down and teach you how to use them. It is to their benefit as well as yours to do so. The main thing to remember is to keep accurate records and to balance your checkbook each month. If you do this, you will always know how much money you have in the bank and won’t ever have to pay excess fees for returned checks. When properly used, credit cards are a great tool to use for money management purposes. However, most people don’t use them properly. As a result, they cerate debt for themselves that can become quite burdensome. How to Make Money With Your Credit Card shows you how to avoid problems when using these tools, so be sure to read it. How to Find Out What It Actually Costs You to Live shows you how to find out what you are really paying each year to maintain your lifestyle. An important aspect of learning about this is to understand the deductions that are taken out of your paycheck and how they affect the amount you actually get. The attached video talks more about this. This is important to know because you can use this information to adjust your income or spending to that you don’t run into problems. It can also form the basis for developing a budget that will help you to stay on track when it comes to spending money. There are many ways to do this, but I have provided a sample video that shows you the basics. How to Build, Protect and Preserve a Cash Stash goes into very specific details about the basics of saving and investing, so I won’t repeat that information here. What is important is that you read and take the time to understand it before you do anything beyond opening a savings and checking account so that you don’t make any mistakes that will hurt you financially. Since people have different views about the real value of things, it’s not easy to determine true worth. However, by closely examining products, reading reviews and talking to people who have purchased them you can get a pretty good idea about their dollar values. You can easily do this when purchasing vehicles by checking out the quality of the products used to manufacture them. Are the seats leather or cloth? Are the tires made by credible manufacturers? Are there added amenities such as GPS systems, stereo systems or heated seats? These and similar questions can help you to decide whether the asking price is worth paying for whether you’re buying a vehicle or a dress. 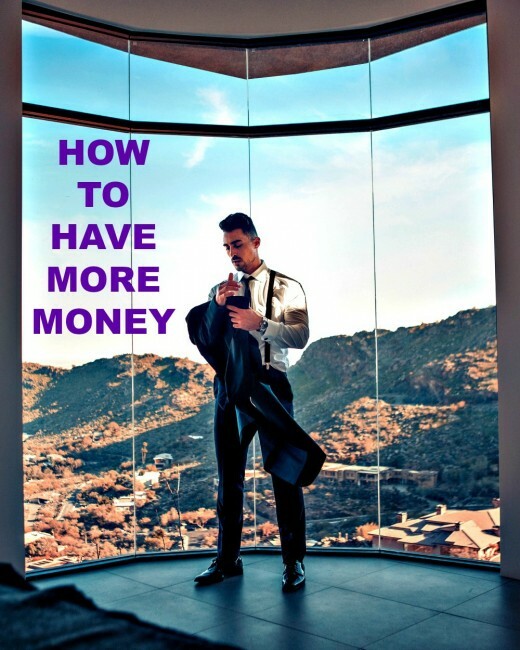 The purpose of this article has been to provide a brief summary of the major money management skills you need in order to be more successful in life. 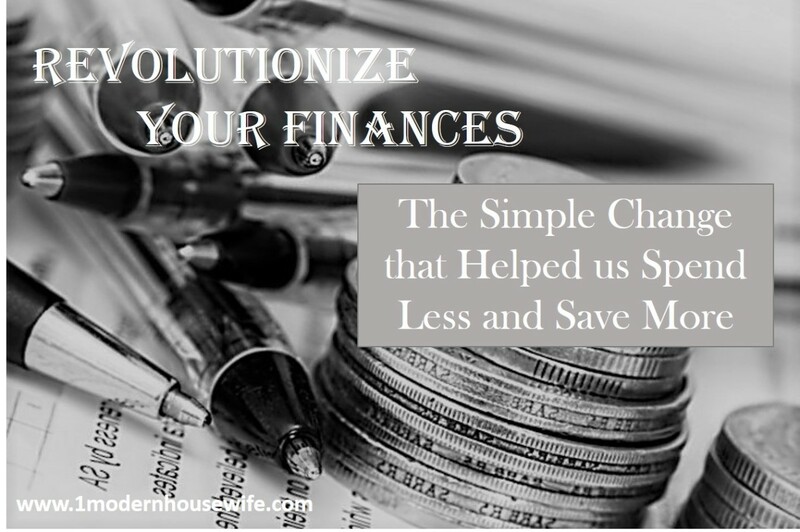 reading books and articles about managing your money. There are many resources available because increasing wealth is a hot topic about which many people seek information. If you want to have more money, the tips in this article will help you to get it. Learn as much as you can because the more you know about this subject, the better your life will be. Do you think learning and applying these skills will help you to do better financially? Perhaps, but I don't think I need to do all of these things. No. I think I do well enough as is. They work. i know, because I've been using them for years!